The fight for the future is now. That is what this new preview for season two of Wayward Pines shows fans. The FOX series will return to the network on May 25 with its second season, and this preview focuses on the fight with the abbies. Jason Patric is featured in the preview. He is joining the cast for its second season, but the preview also teases the return of Carla Gugino. Check out the new preview below. Are you excited for the second season of Wayward Pines? Tell us what you think. 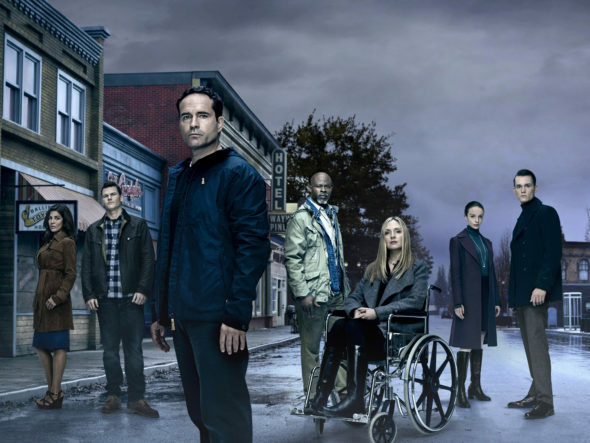 More about: Wayward Pines, Wayward Pines: canceled or renewed? I like wayward pines good show looking forward for new season.